Among the many types of software tools available today, intranet software may very well serve the greatest purpose. As the go-to hub for communication and collaboration, intranets will foster sharing resources, making expertise connections, and working in groups. Intranets utilize standard network technologies and are much more specialized now than 20 years ago, incorporating discussion forums, social media features, and business process applications. In addition to ​other enterprise social software I’ve recommended, these 5 intranet software tools have demonstrated to be cost-effective and productive web-based tools for organizations of all sizes. Lack of tutorials and other online training. Based in Kitchener, Ontario, Igloo Software serves a client base with an international presence. Igloo specializes in social intranets for document management, including version control and commenting on all content types (microblogs, wikis, discussion forums, tasks, and documents). 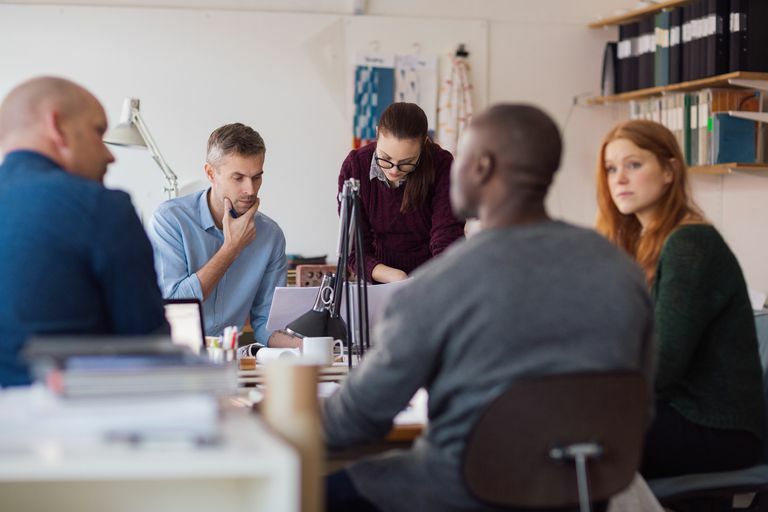 Community channels for ongoing employee interactions called Spaces can be administered by specific functional group, like HR, sales, or engineering. One of its customers, a wireless company, utilizes 60 spaces, which they call team rooms for various departments and project teams. Igloo Software is a 100 percent cloud-based platform, and also deploys extranets, external facing communities or a mixed hybrid of public and private areas. Wealth of features, from forums and blogs to rating and sharing. Forms are difficult to make, use, and maintain. Cutting and pasting can be glitchy. Interact-Intranet has been a rising star in the UK that has since expanded operations in the USA through its Dallas, Texas office in the last few years. Users particularly like the unity of forums for discussions, ideas, and questions, where everyone can post answers, likes, and votes. The Glasgow Housing Association, one of Interact-Intranet customers, recently won Best Value Intranet to Employees as recognized by the 2012 Ragan Employee Communication Awards. Offering cloud services or on-premises software, Interact-Intranet takes pride in the fact that it has been built in-house from the ground up and runs on the Microsoft technology stack. Lots of text formatting options. Can be confusing for new users. XWiki™ is owned by XWiki SAS, a French company. XWiki offers a cloud services model or downloadable open source software to run on your company server, where you can also design your own apps. Xwiki helps groups organize workspaces, organize and manage documents, and utilize web 2.0 tools, including blogging, discussion forums, wikis, and a variety of applications for tasks, budgets, and reports, among other uses. Its creative uses for wikis is illustrated at Air France, who utilizes dozens of wikis throughout the company, but has also developed an intranet site for 30 contributors for collaborative authoring and knowledge exchange between different areas of expertise for projects and publishing news. What's a 000 File and How Do You Open One? The Difference Between Intranets and Extranets in Business?